Hi Friends! It seems that I gave myself an unannounced blog break over the past few weeks. I hope everyone enjoyed the holidays! With work deadlines, holiday parties, fundraisers for my friend Julia and the welcoming of Christian's brand-spankin' new nephew Daan, we have been busy over the past few weeks. I can't believe that 2013 is just around the corner. This past year has been...surreal. We've kept up our traveling ways and jetsetted off to Lisbon, Croatia, Normandy, Tuscany, Paris and me to California a couple of times. 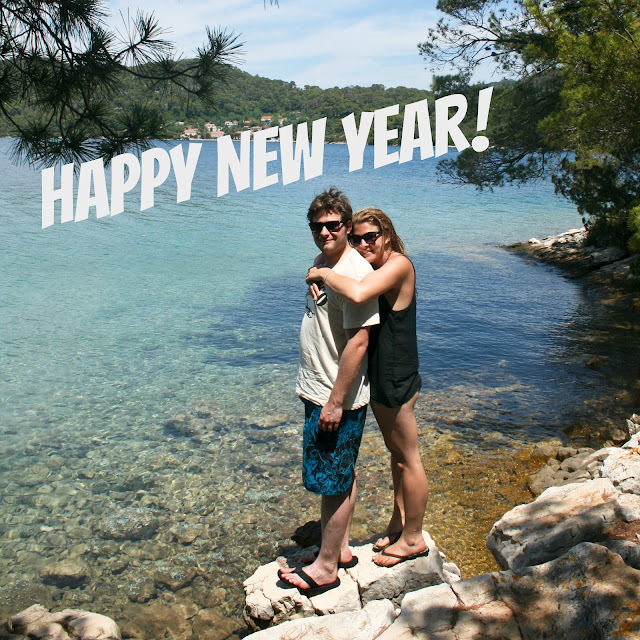 On the contrary, with the diagnosis of my best friend's cancer, this year has also been eye-opening and scary. However, some amazing things happened over the last few weeks. In addition to the donations made from some of my readers (thanks guys!!! ), there were also over 6 fundraisers for Julia in California and Oregon in previous weeks! 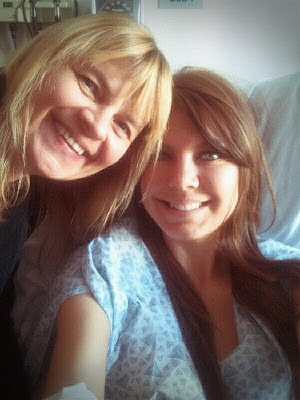 Each one showed her just how loved and supported she is. These fundraisers have provided hope and brought my small community of Anaheim Hills, CA, together in a way I've never seen before. It is truly outstanding to have witnessed this. Instead of looking back on 2012, I'd like to end the year with my favorite picture from 2012--one that was snapped at one of these cancer fundraiser events. 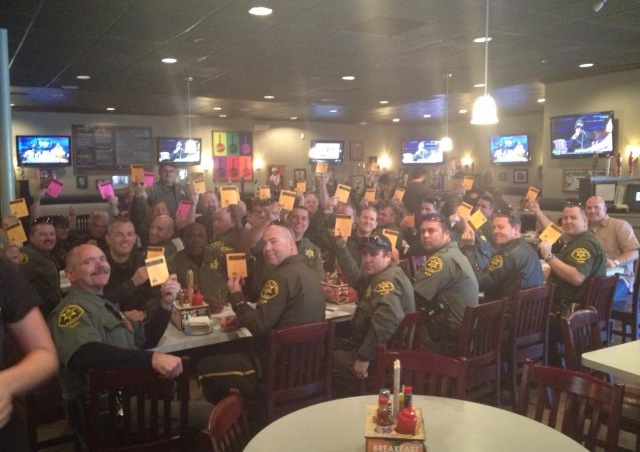 Some highschool friends arranged a fundraiser at a local restaurant...and the entire Orange County Sheriff's Department came for lunch...each proudly holding up the event flyer specifically for Julia. There is so much good in the world. And this pic brings tears of joy to my eyes. Thank you OC Sheriffs and to everyone who has brought joy to the world this year.